Stomatitis refers to widespread inflammation in the mouth. “Stoma” means opening, and “itis” means inflammation. 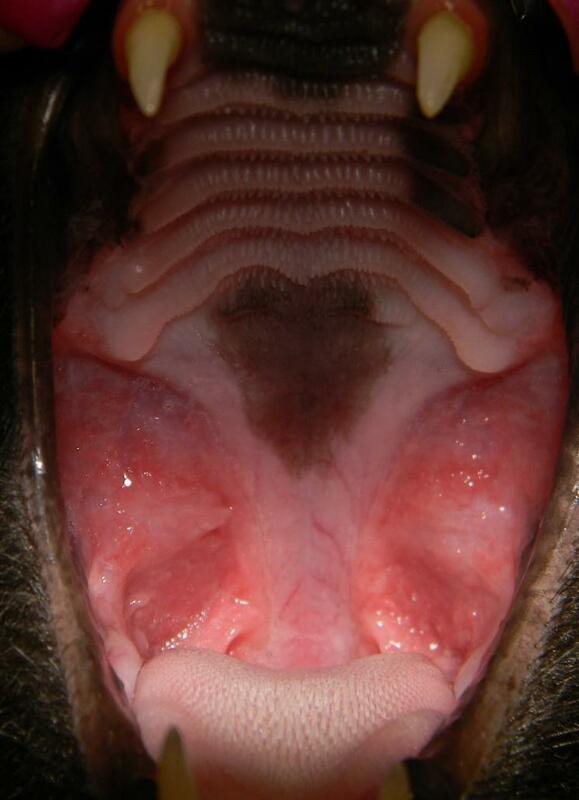 In cats, inflammation most notably in the caudal (back part) of the oral cavity (oropharynx) is commonly referred to as stomatitis or caudal oral stomatitis. Perhaps the most appropriate medical term for this condition is feline chronic gingivostomatitis. Stomatitis is an extremely painful oral condition in cats. It is an overzealous reaction of the immune system to plaque accumulation on the surface of teeth. The caudal region of the oral cavity becomes red and ulcerated with thickened tissue. The pain associated with this severe inflammation makes it a challenge for cats to eat and enjoy a good quality of life. Imagine the worst sore throat you can have magnified one hundred times! Additionally, cats spend a good portion of their day grooming. A painful mouth limits a feline from engaging in this essential behavior, negatively affecting their quality of life. Many dogs and cats suffer from fractured teeth. These painful dental injuries have many potential causes. Dogs are often given chew toys and bones that are far too hard for their teeth and result in fractures. Cats can fracture teeth from playing or fighting with other cats or in self-defense when attacked by another animal. 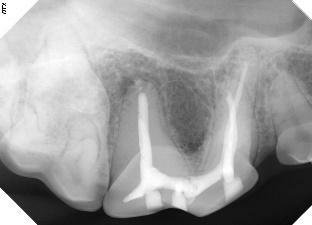 Tooth fractures may be superficial and only fracture enamel and expose underlying dentin. However, many fractured teeth will be severe enough to expose pulp in the center of the tooth. 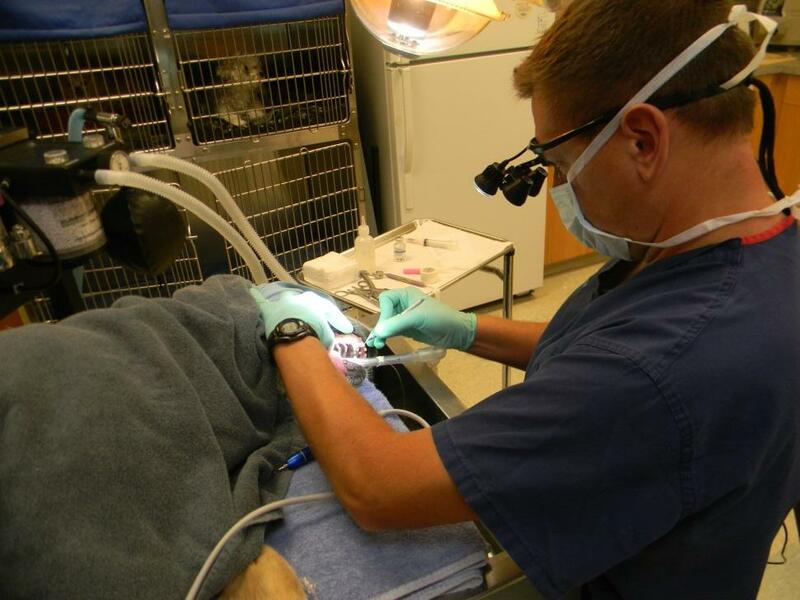 A Comprehensive Oral Health Assessment and Treatment (COHAT) is a thorough assessment of the oral cavity of your pet with the formulation of a treatment plan to address any disease that may be present. The following description will demonstrate that calling the procedure just a dental cleaning misses many of the essential steps in the evaluation of the oral cavity. 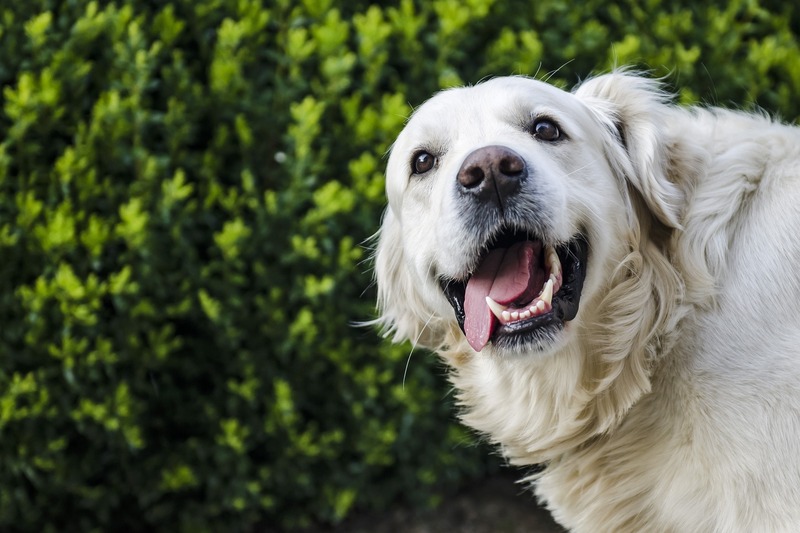 When it comes to pet gum care, consistent tooth brushing and annual oral exams are essential. We’ve also discussed the benefit of dental chews on the oral health of your canine companion. However, even with immaculate oral hygiene, your pet may still be at risk for gum diseases such as gingivitis or periodontal disease. What is Tooth Resorption in Cats?